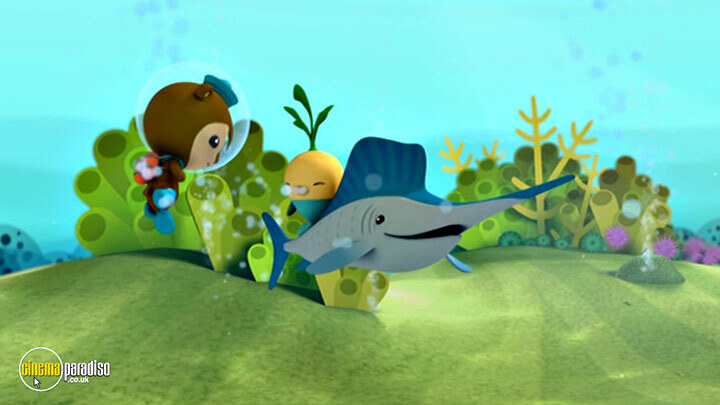 Ross Breen, Teresa Gallagher, Simon Greenall et al. 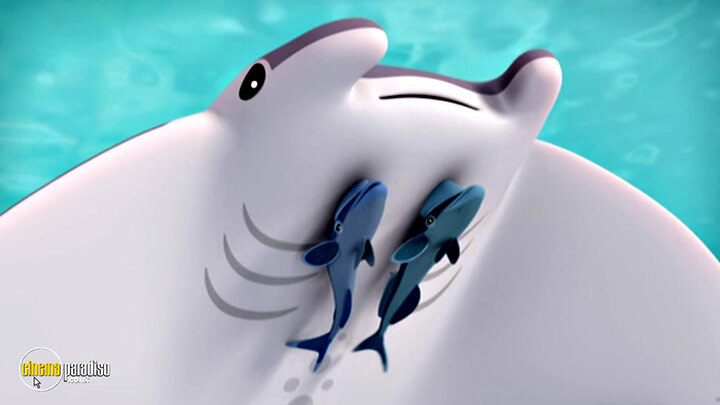 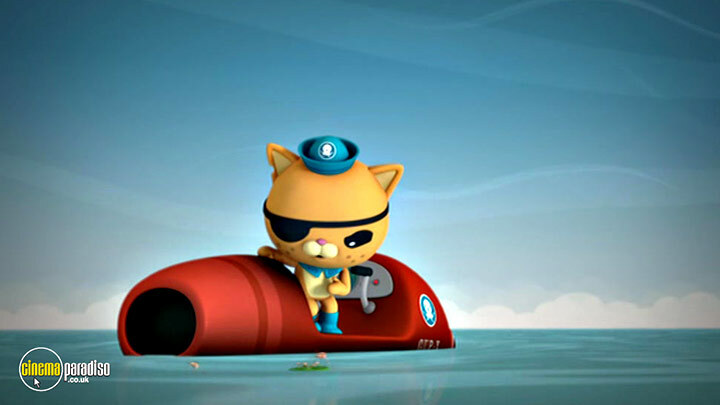 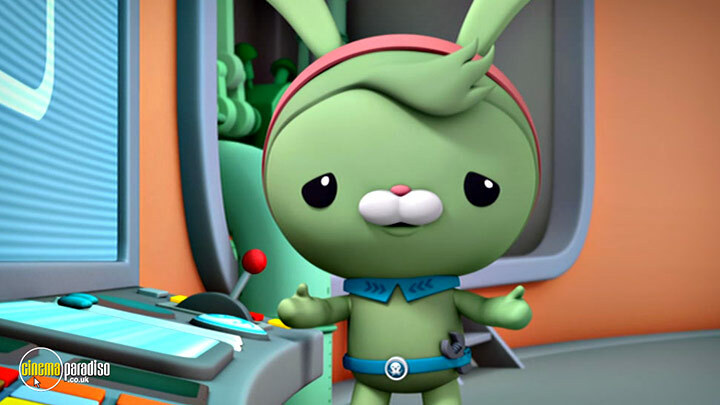 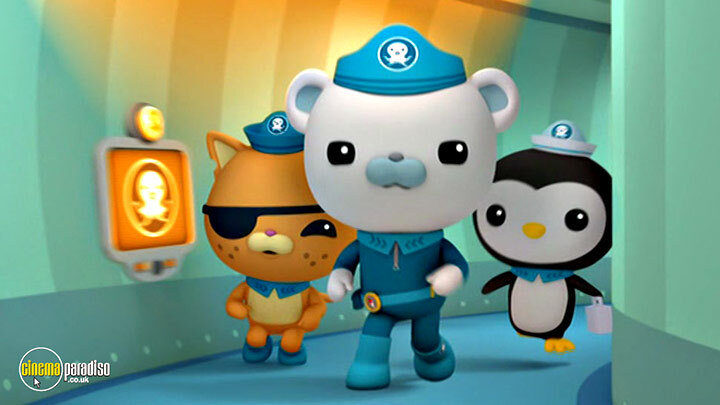 Captain Barnacles leads Kwazii, medic Peso and the rest of the Octonauts into thrilling under water adventures! 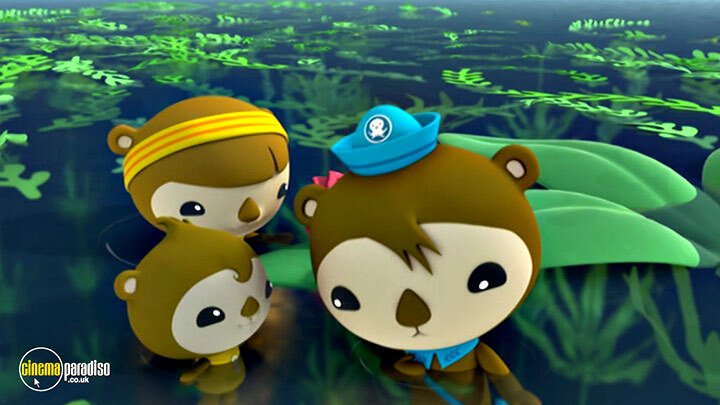 With help from their fleet of Gups, they explore the world's oceans, rescue the creatures who live there and protect their habitats. 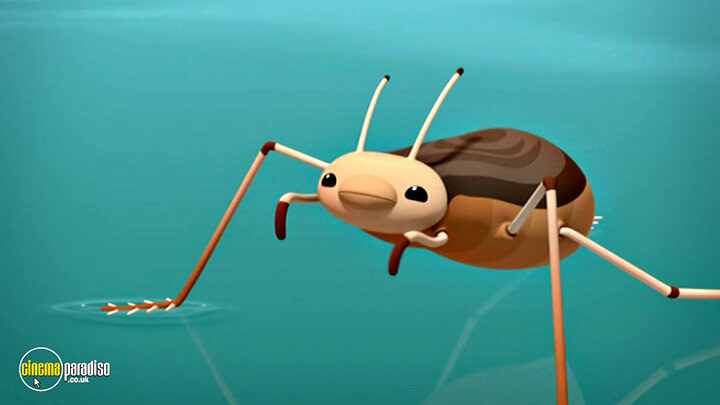 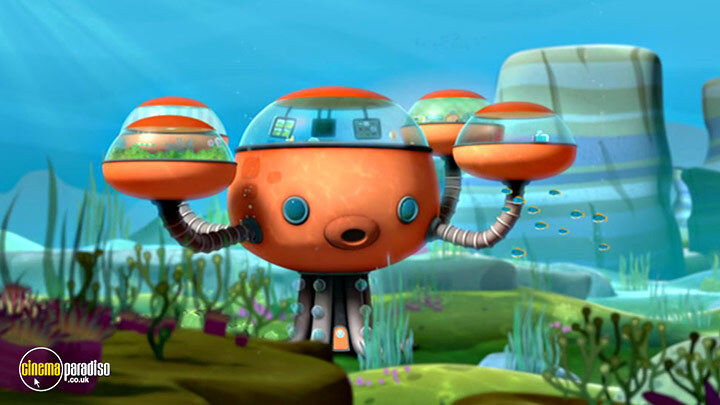 Join the Octonauts on 6 exciting missions; from Kwazii geting lost at sea aboard the tiny Octo-ski, to meeting a jellyfish that can transform from old to young repeatedly. 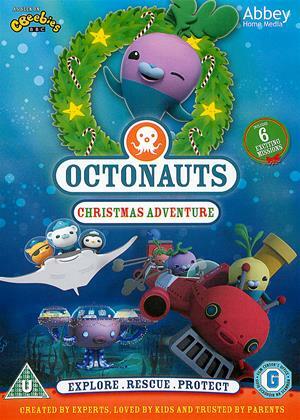 The adventures never stop - especially when the Vegimals' plans for a Christmas feast aboard the Octopod are interrupted and the Octonauts are all entangled in a gigantic blob of sea snot!